On December 10, human rights defenders are celebrating too the 13th anniversary of the United Nations Declaration on Human Rights Defenders. Their noble desire to promote the well-being of all has prompted the United Nations (UN) to pass Resolution A/RES/53/144 in 1998. It recognizes the importance and legitimacy of the works of those who are at the forefront of defending human rights. It acknowledges the vital role of HRDs in the implementation of human rights both in the international and on the domestic levels. Everyone has the right to participate in peaceful activities publicizing human rights violations and to be protected against violence or adverse discrimination. Human Rights Defenders have the RIGHTS. Let everyone put them to heart. Mabuhay ang ika-63 taon ng Pandaigdigang Araw para sa Karapatang Pantao!!! 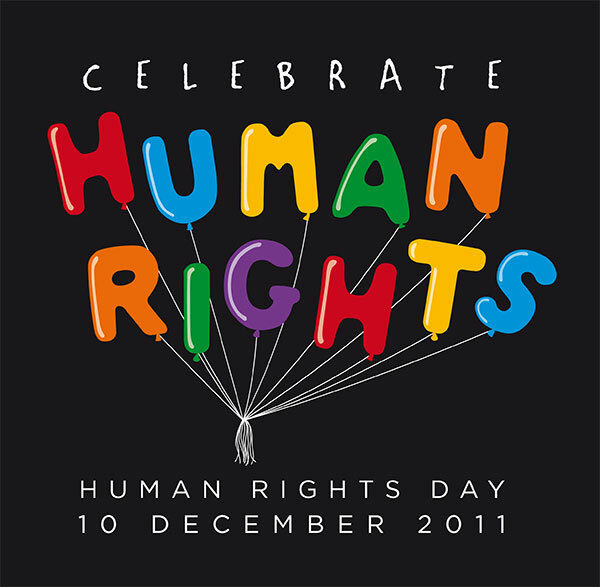 happy 13th Anniversary of the Declaration on HRDs.